Members – are you aged between 9 and 15 years old (age taken from 1st January 2018) and ride a pony (148cm/14.2 & under)? If so, then have you thought about having a go at Pony Racing? 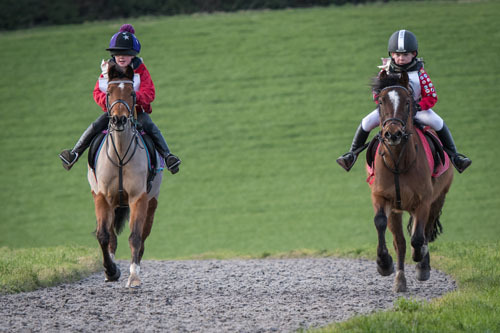 It can be a daunting thought and can be a bit of a minefield….well why not go along to a PC/PRA Pony Racing Training Day on Friday, 28th October at North Lodge Racing, Barrowby, Grantham, Lincolnshire NG32 1DH by kind permission of Chris Bealby. The day begins at 9.00/9.30am and ends at 4.30pm approximately. The day is open to experienced and non-experienced Members. There will be sessions with a jockey coach, a fitness expert and then on the pony, a session in the school followed by going up the gallops. 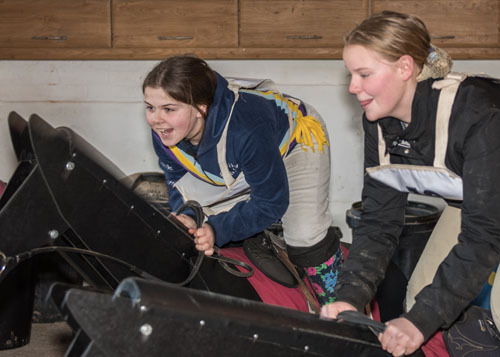 This day can be used as a starter day – finding out about pony racing and seeing how you and your pony get on or Members can use it as a qualification for taking part in Pony Racing in 2018/2019. Assessment is made on ability, confidence & competence. The AREA 6 is a Branch or Area of The Pony Club.